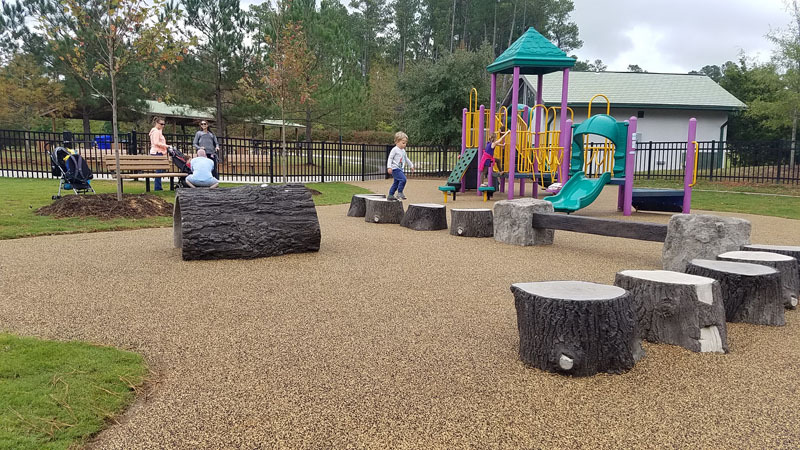 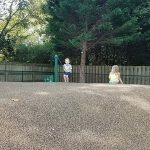 Have you ever taken a child to a traditional public play area with a huge commercial playground and noticed they tend to gravitate toward a random mud puddle, a low hanging tree limb, or a colorful fluffy leaf pile? 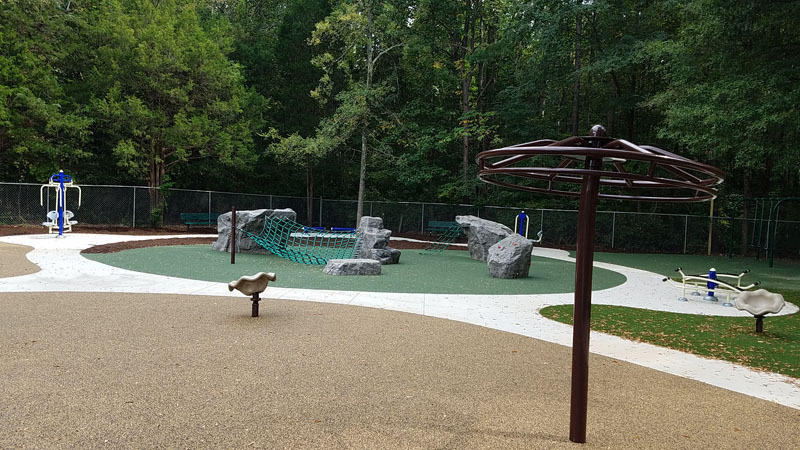 Maybe they pull up the playground borders to search and learn about a wiggly earthworm? 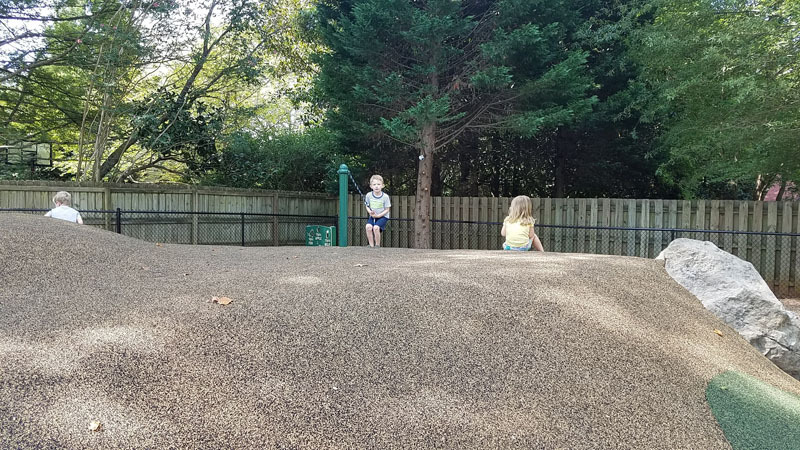 Or maybe they are drawing pictures in the dirt or take a fancy to making ooey-gooey mud pies?…These are the types of play which stimulate sensory skills. 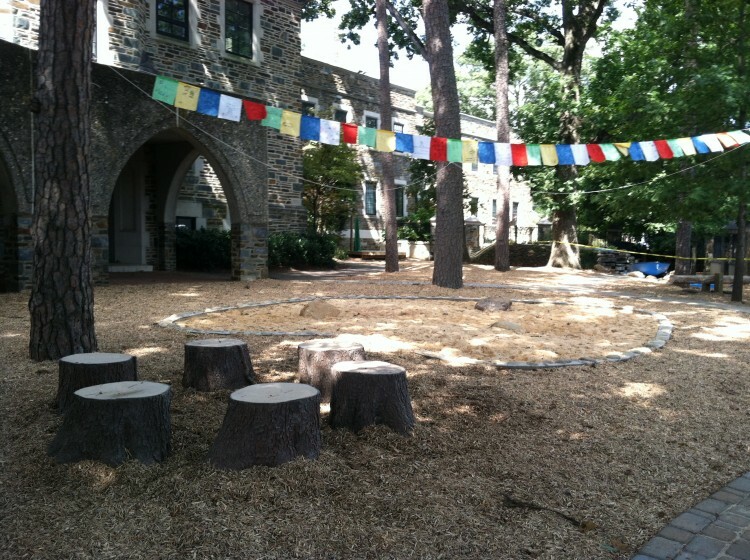 This is why educators are embracing the natural playground concept. 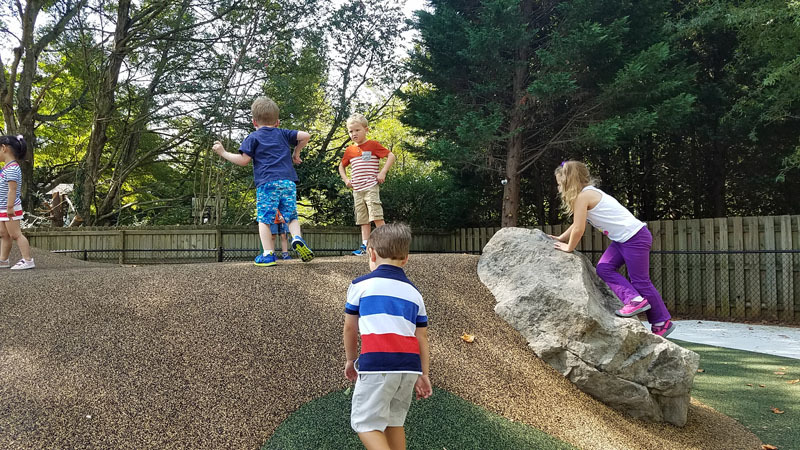 They are finding this type of play actually helps cognitive skills as well as physical skills. 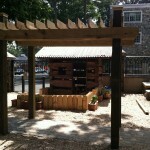 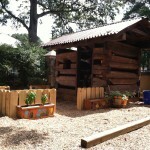 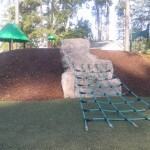 But most importantly, we at Creative Playscapes see it as good “old fashioned” FUN. 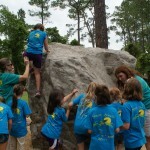 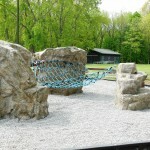 We want to let the kids play, make new friends, get a little dirty, and have a blast doing it. 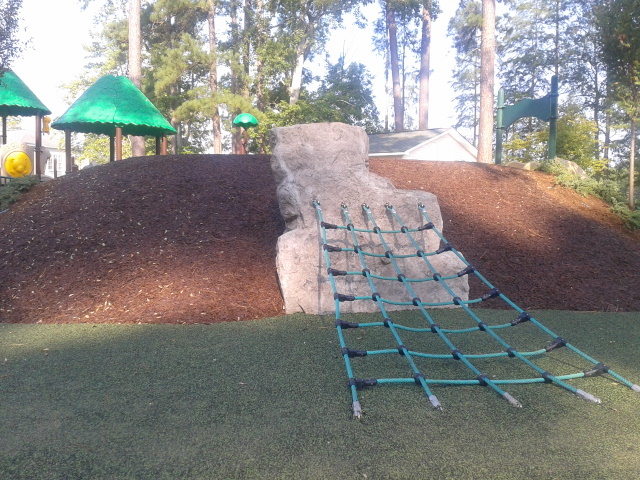 This is the idea behind the natural playground. 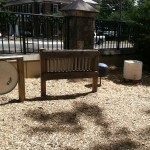 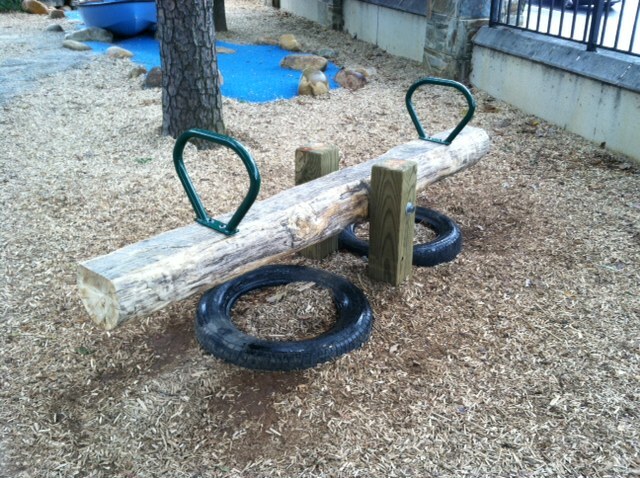 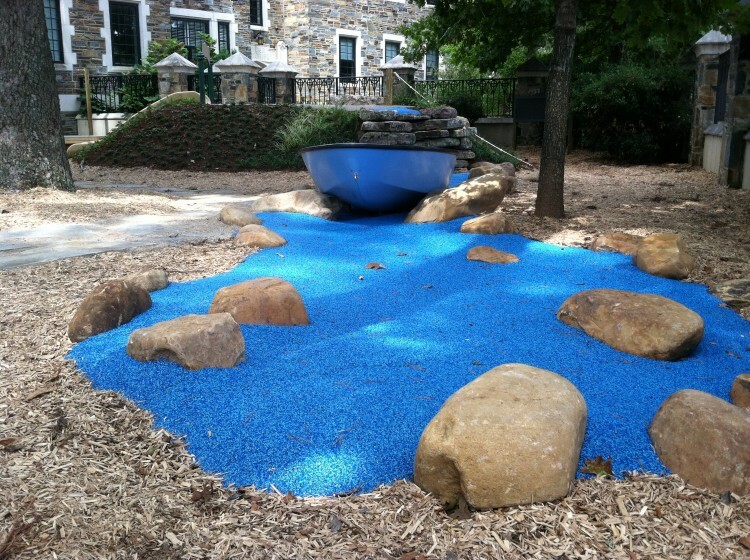 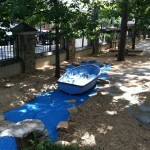 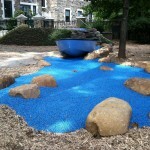 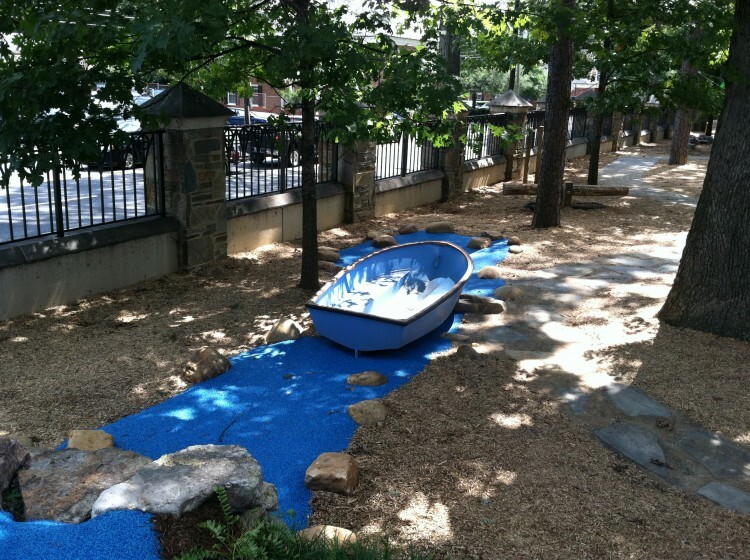 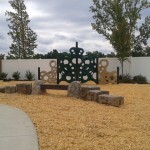 At Creative Playscapes, we have embraced the Natural Playground Concept. 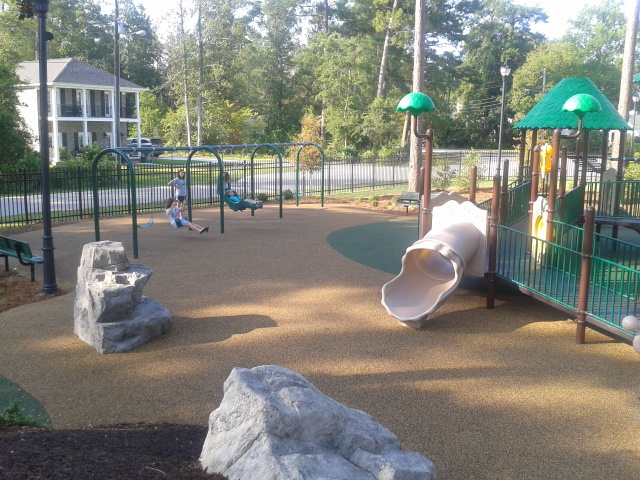 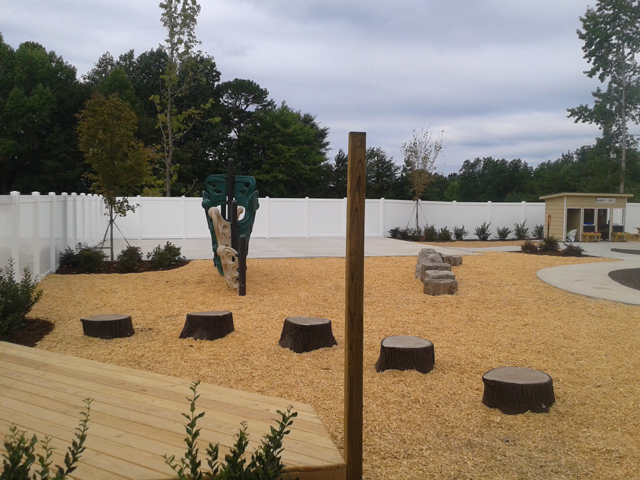 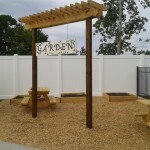 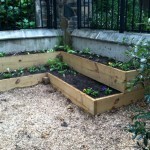 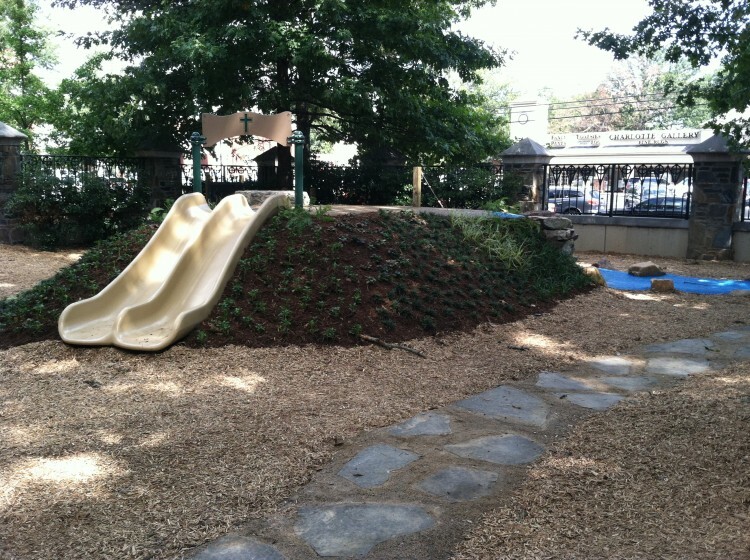 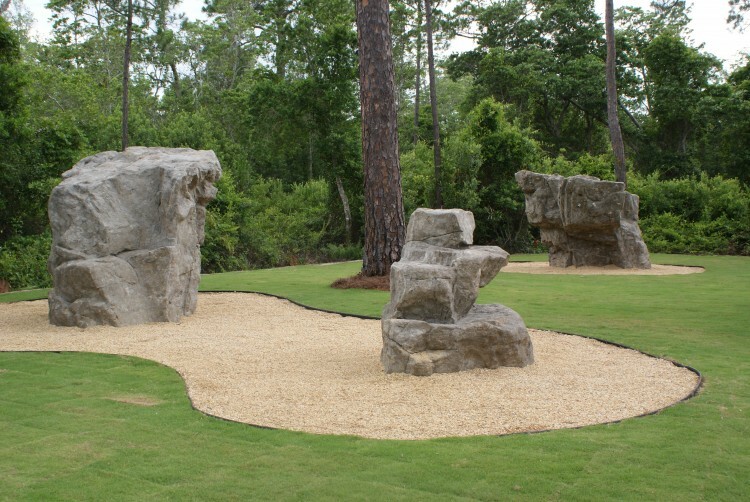 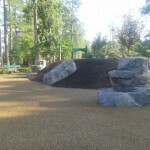 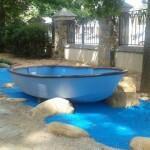 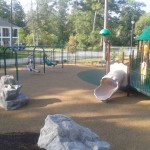 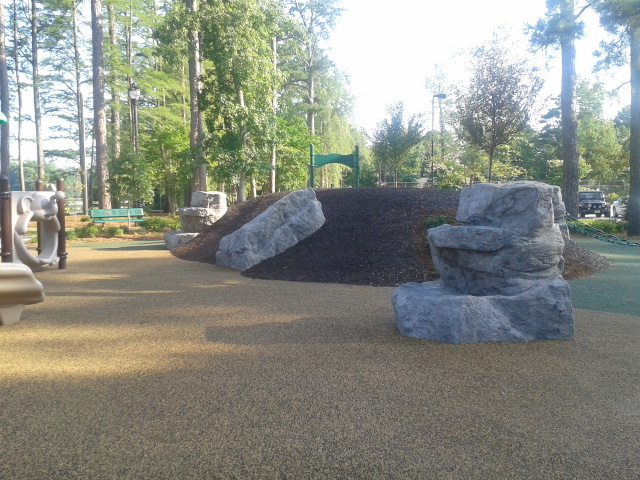 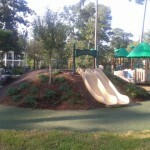 Natural Playgrounds have become highly popular with many of our customers. 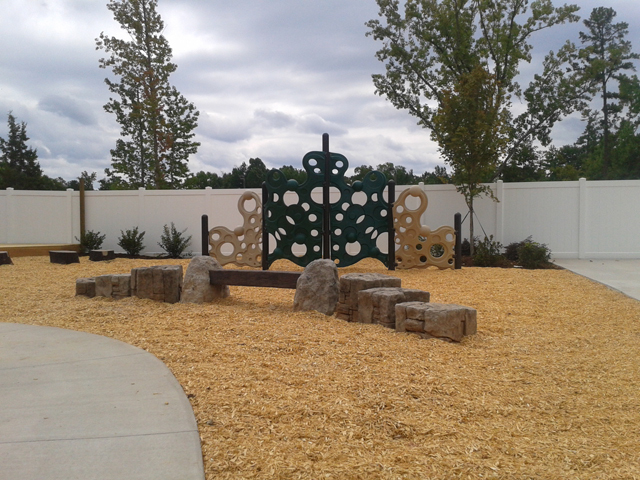 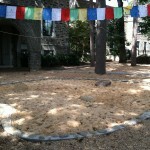 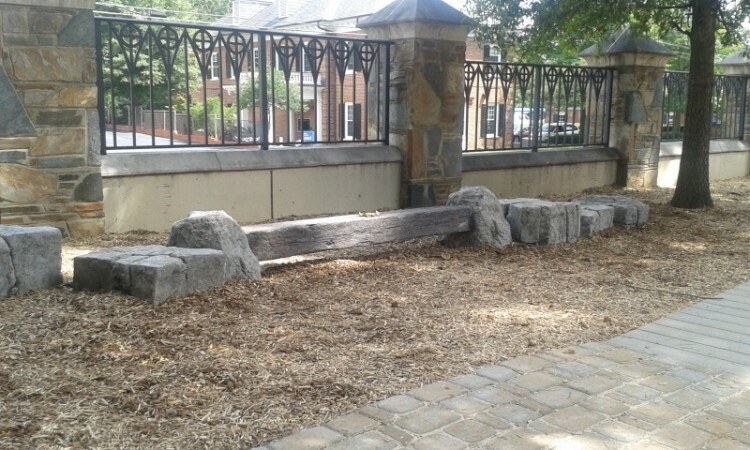 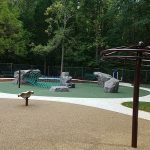 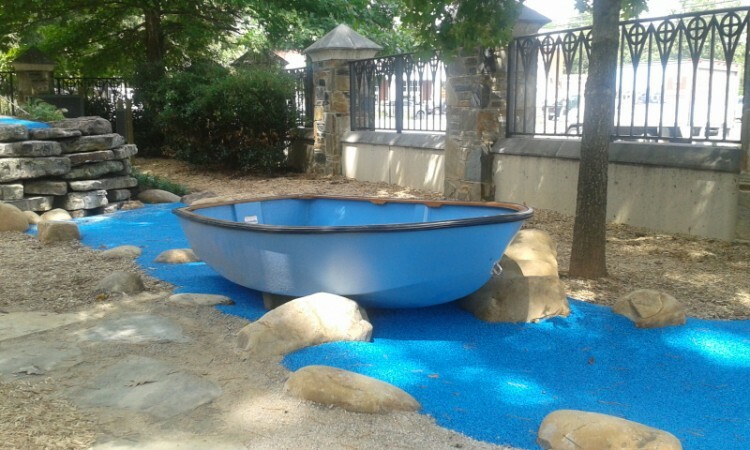 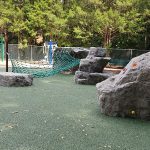 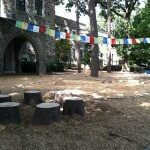 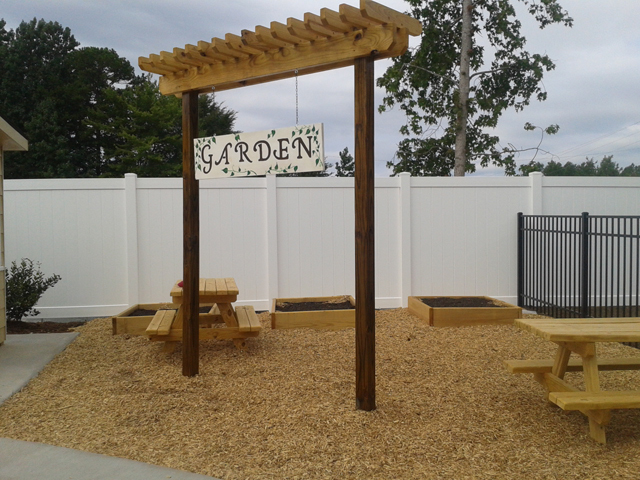 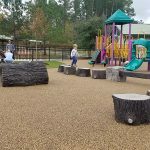 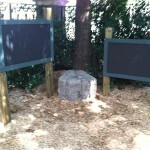 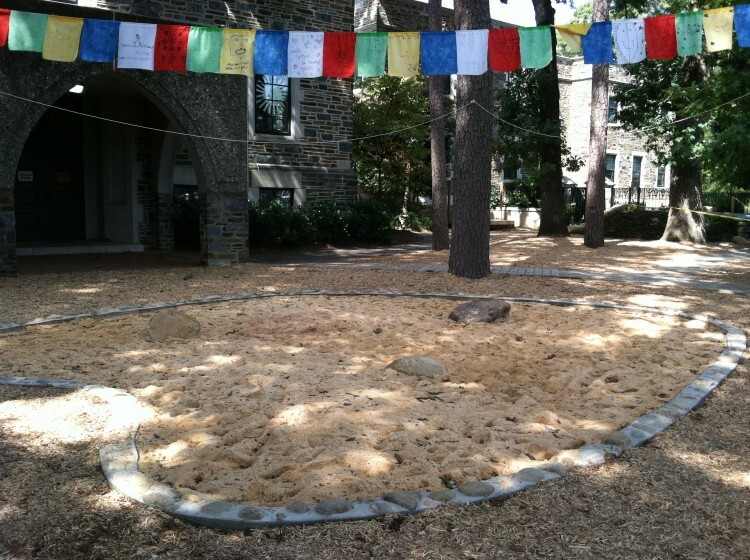 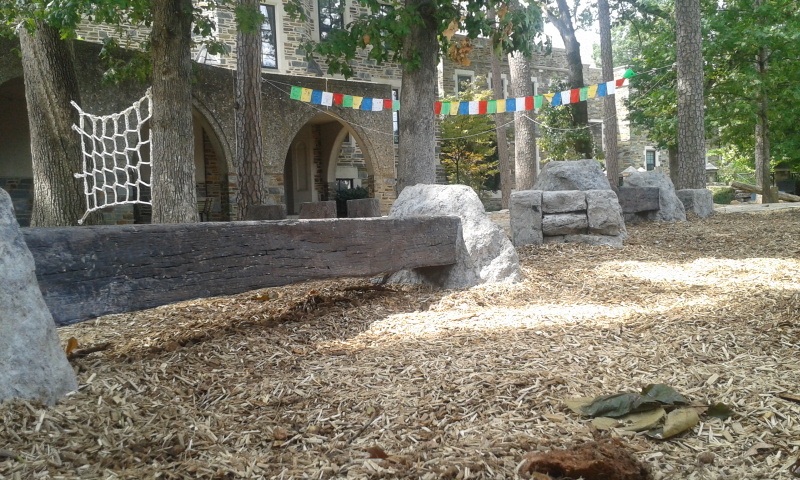 These playgrounds offer kids a soothing natural environment with educational and interactive natural play elements. 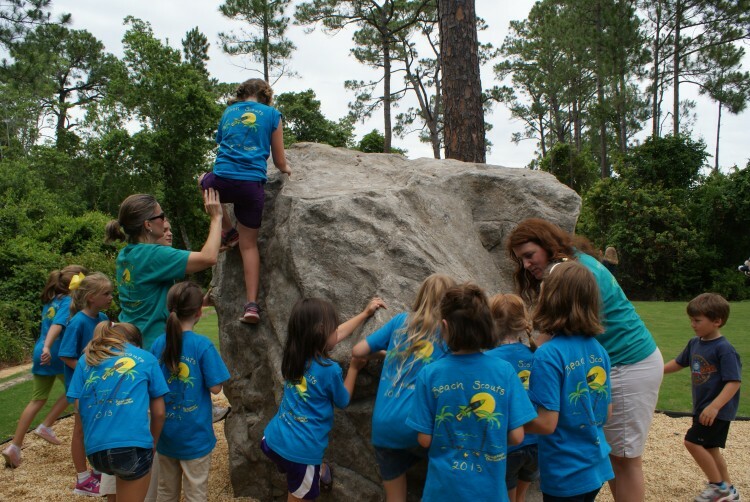 We strive to heighten kids sensory skills, challenge their motor skills,and teach them about our world. 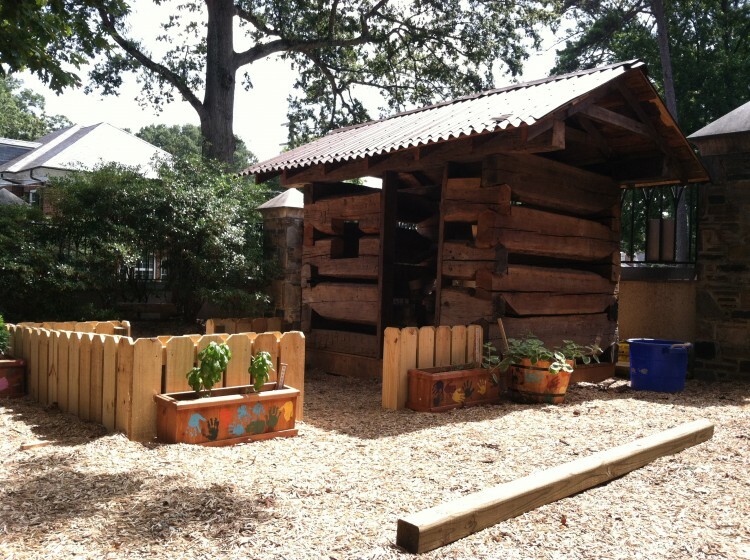 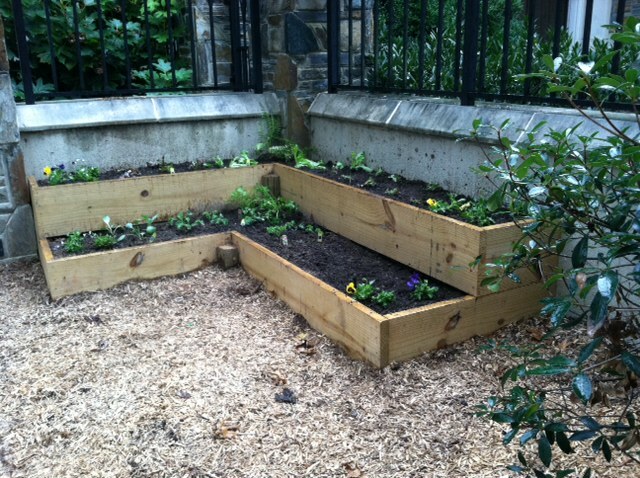 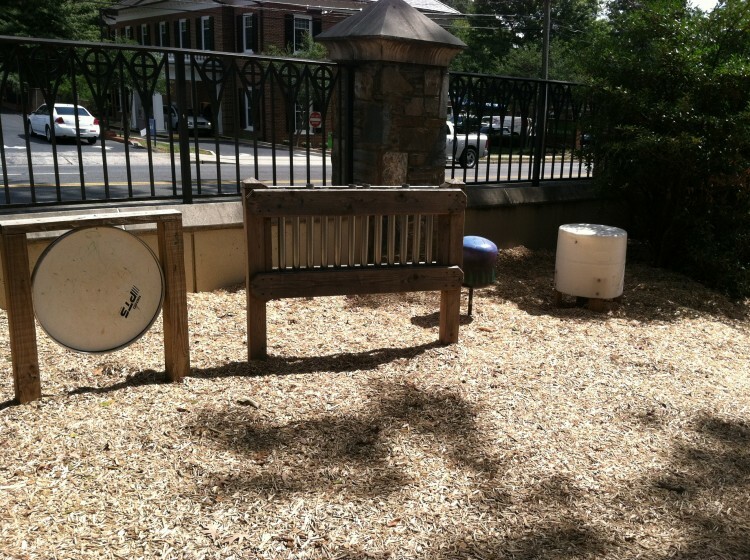 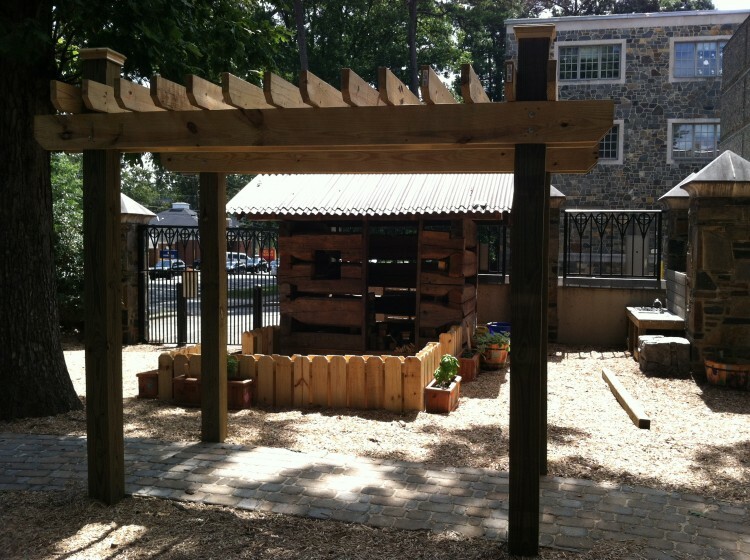 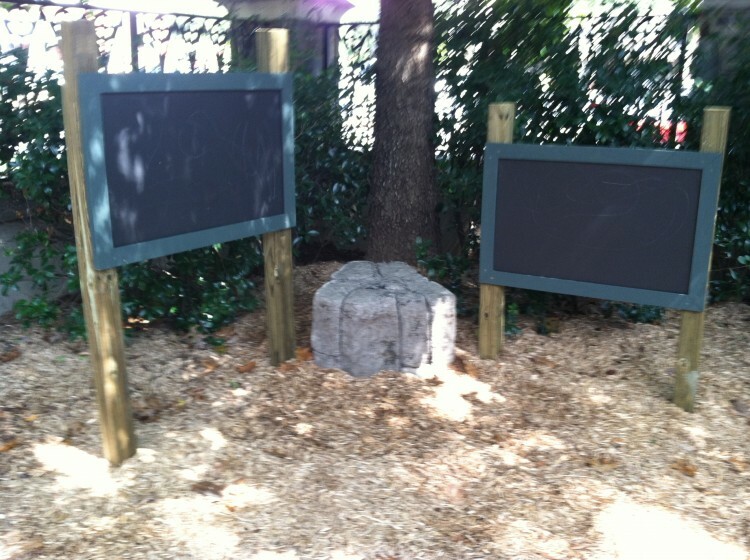 These spaces often double as a natural classroom. 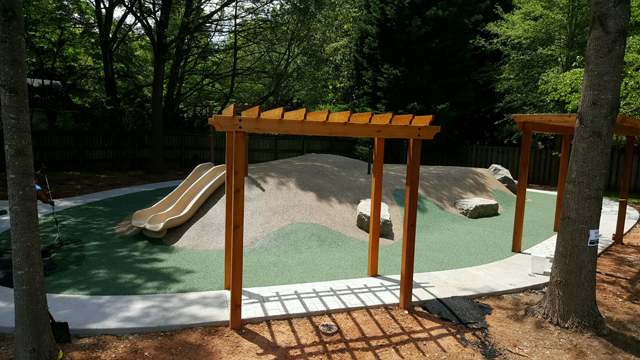 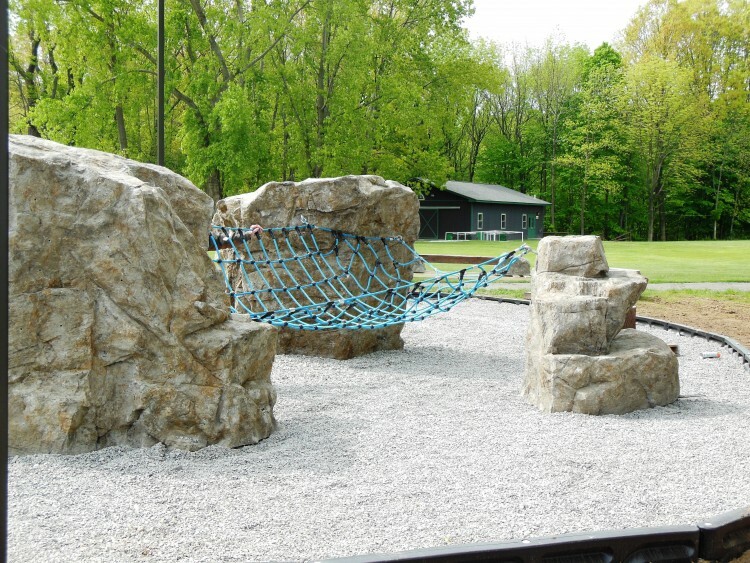 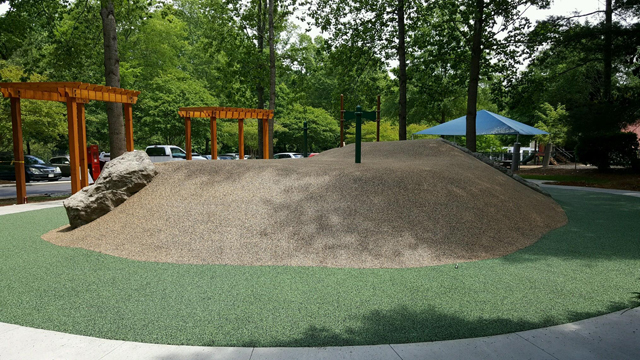 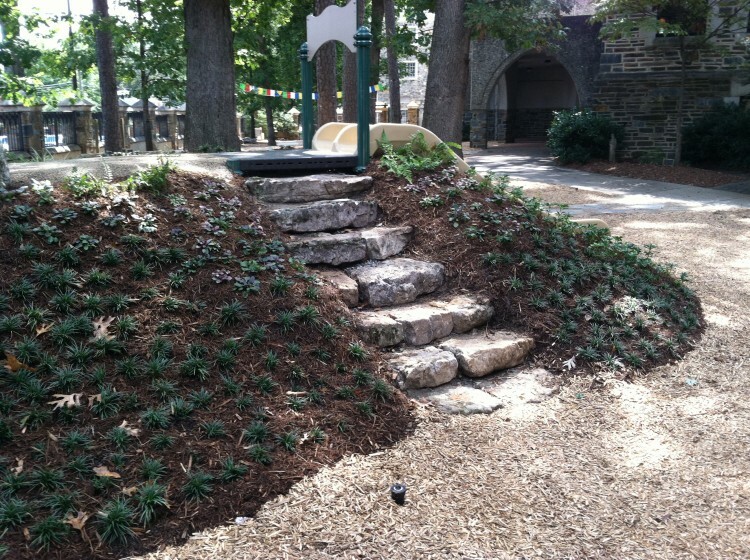 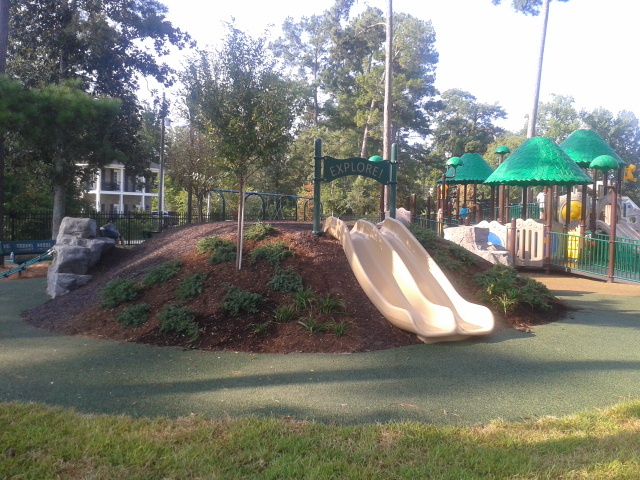 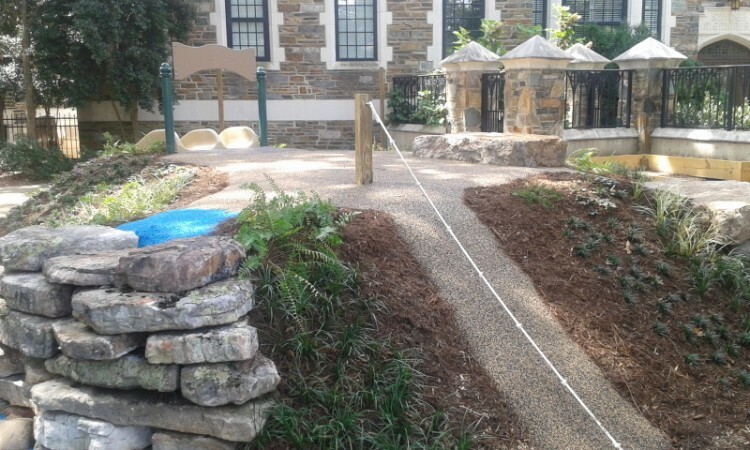 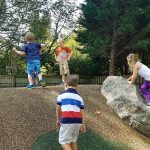 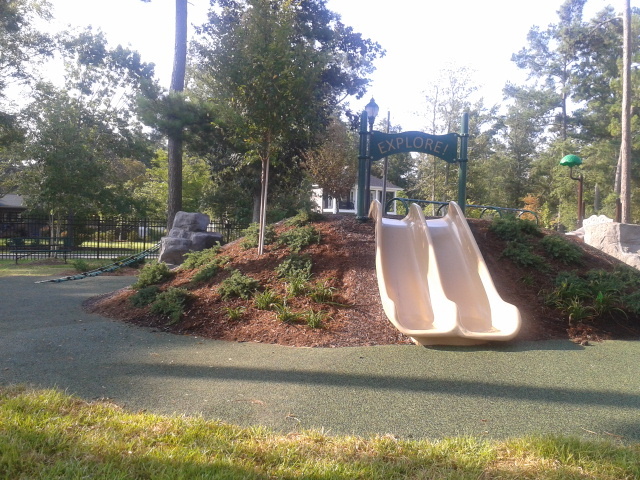 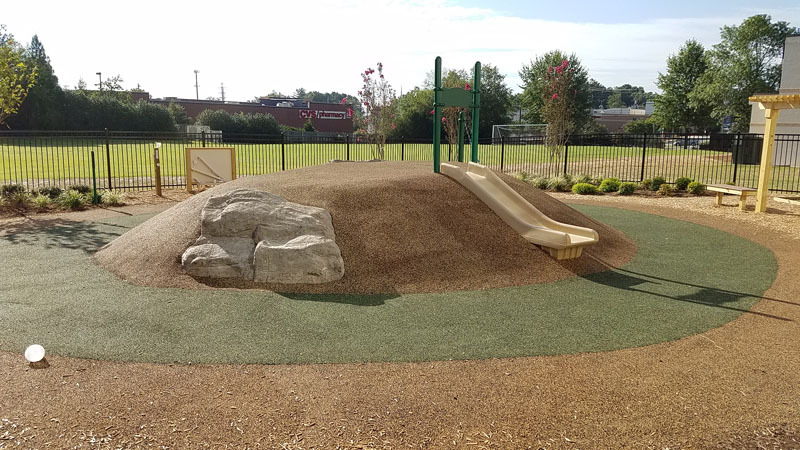 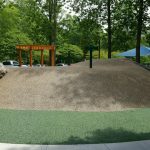 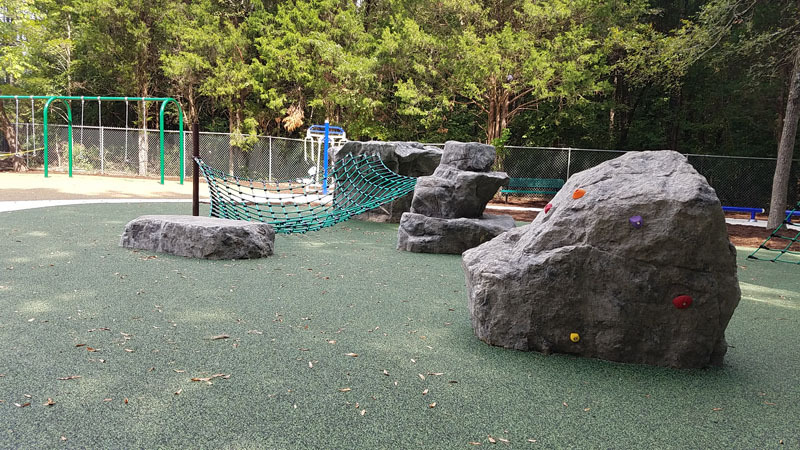 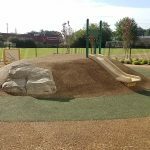 We utilize natural and environmentally friendly materials to design hill slides, tunnels, play gardens, balance areas, swings and more. 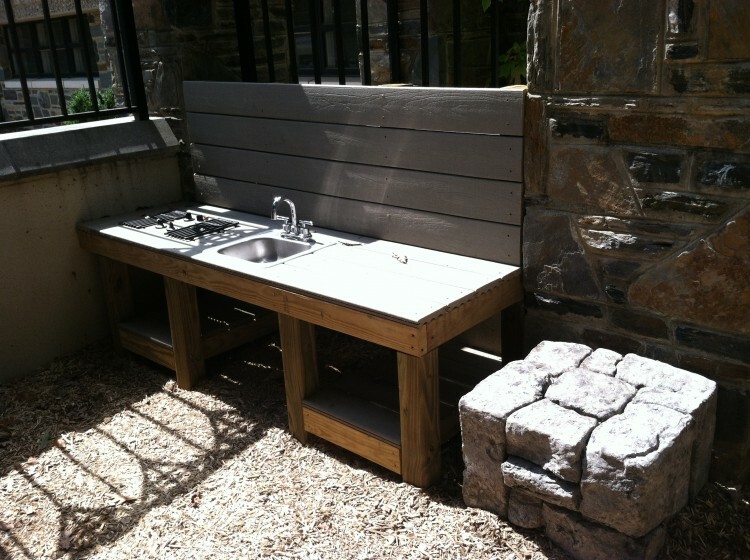 Adventure, curiosity and education are our goals for the design. 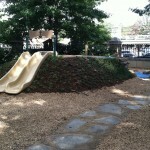 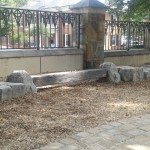 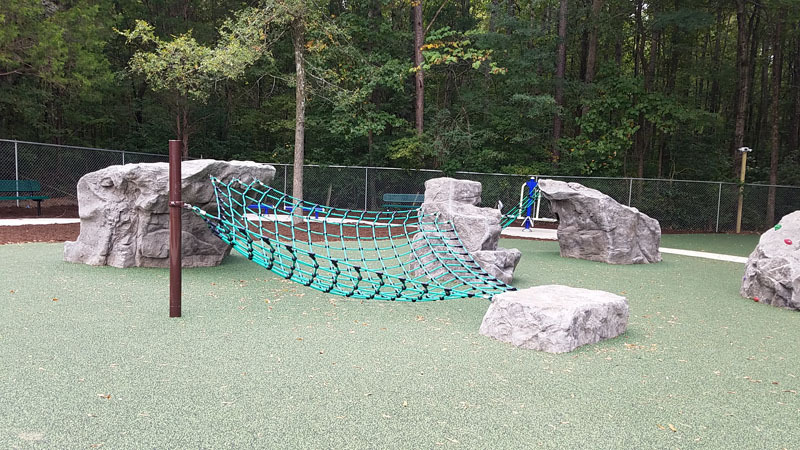 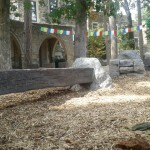 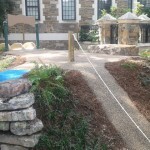 The natural playground offers many opportunities for creative play. 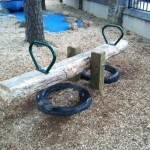 They can sometimes be less expensive initially than a traditional playground. 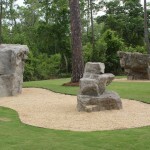 Our Landscape Architect embraces these jobs, and enjoys designing a space that meets the unique needs of your facility. 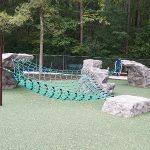 We inventory the site, study use patterns, and interview the staff and the kids to develop a program for the play area that uniquely fits your vision and budget. 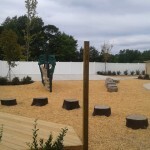 We develop illustrative plans to document the project and help communicate the concept to your user group. 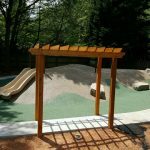 We develop budgets, generate detailed designs, and then pull in our talented construction team to make the project a reality. 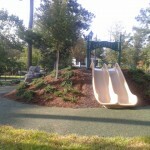 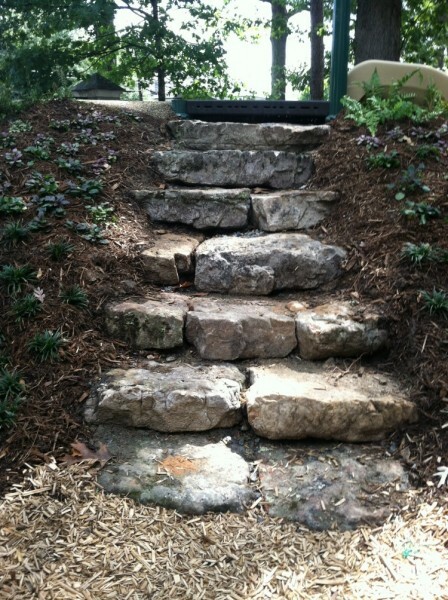 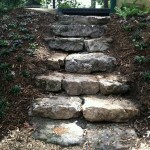 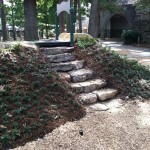 If you have a dream for a natural playground call us today and lets share ideas. 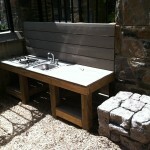 We like to take your dreams, combine them with our design and construction knowledge and make it a reality. 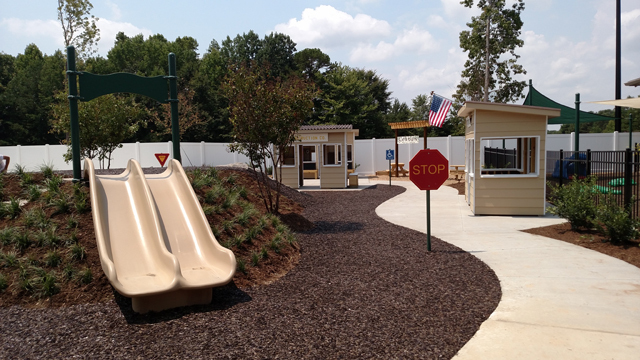 The only limits on these projects are your imagination. 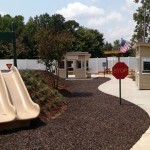 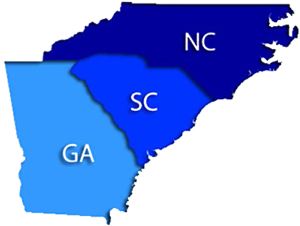 We welcome the opportunity to visit with you, assess your site, and discuss the many options available.